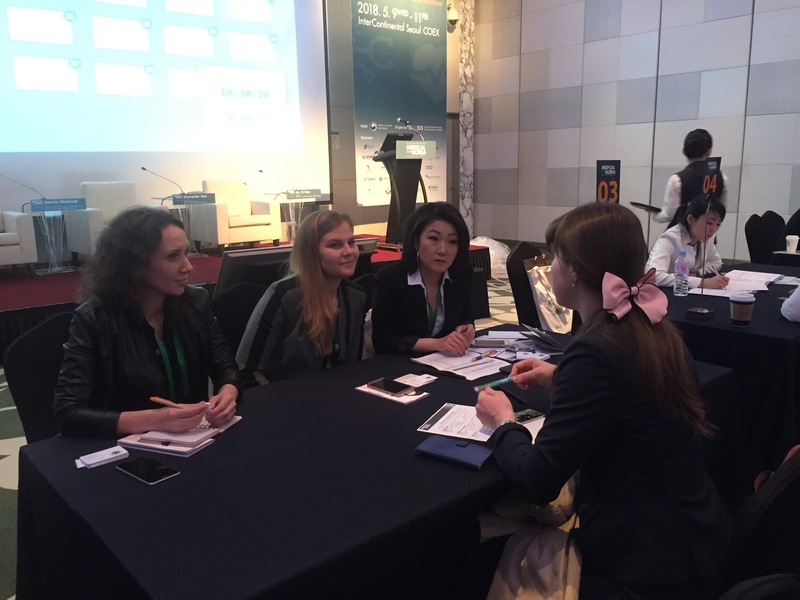 Yeson Voice Center participated in ‘Medical Korea 2018’ held at COEX from May 9th to 11th. The event was hosted by the Ministry of Health and Welfare and sponsored by the Korea Health Industry Development Institute (KHIDI). It was held under the theme 'Global Healthcare: Opportunity Beyond Change' with subject on trends in international medical tourism and healthcare marketing strategy, including business meetings with international buyers. 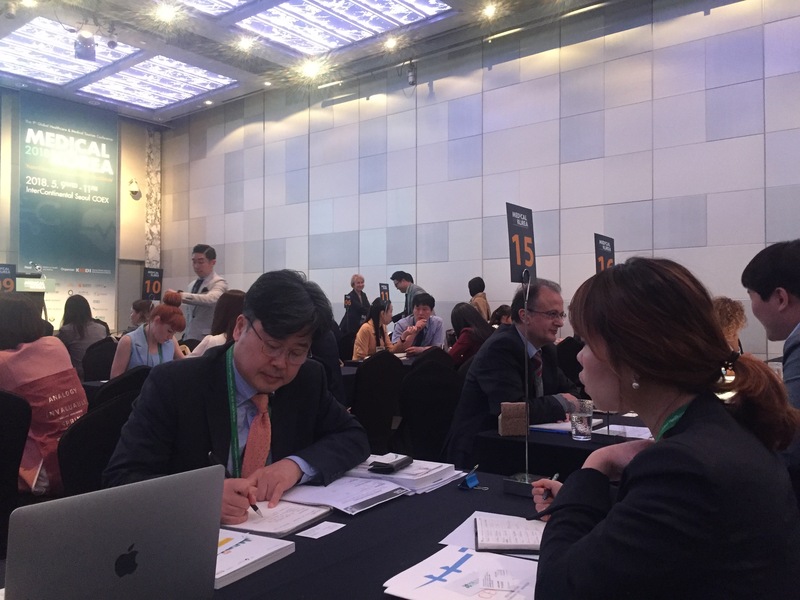 Buyers and representatives from various countries including U.S, China, Southeast Asia, Middle East, Russia, and CIS countries as well as domestic medical institutions were invited to this event. 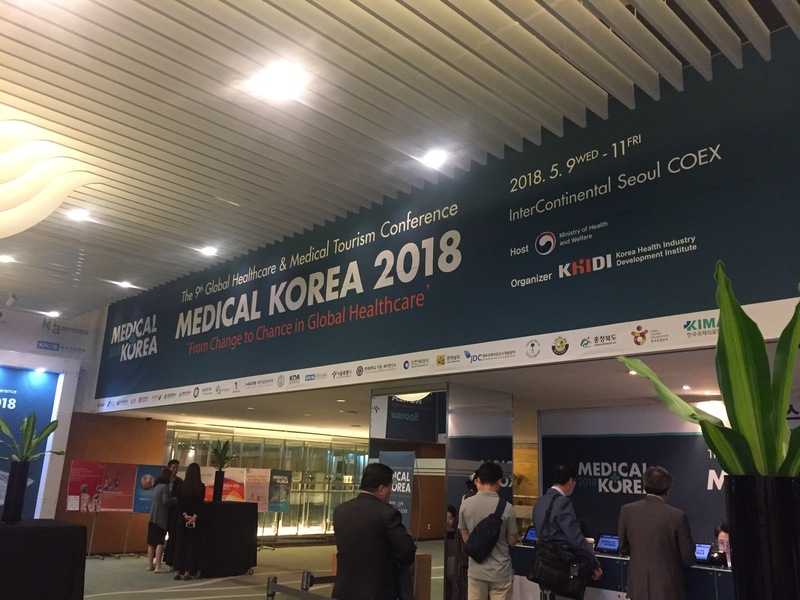 “We are pleased to announce the excellence of Korean medical care through business meetings, and we hope that not only domestic patients but also foreign patients will have a great opportunity to experience excellent medical services in South Korea,” said Yeson official.